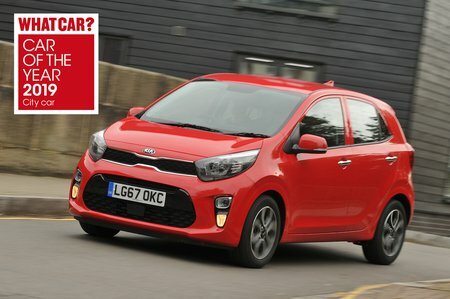 Kia Picanto 1.0 1 5dr 2019 Review | What Car? What Car? will save you at least £363, but our approved dealers could save you even more. Entry-level 1 trim is as bare as a derelict cottage, with not even air conditioning. It comes with steel wheels and the bog-standard infotainment system without Bluetooth, while there are some niceties, including 60/40 split folding rear seats, a trip computer, remote central locking and electric front windows. Three-cylinder petrol is the one to go for if you’re buying through work because it benefits from the lowest CO2 emissions. However, it has to be worked very hard indeed, so in all other cases we’d go for the 1.25.